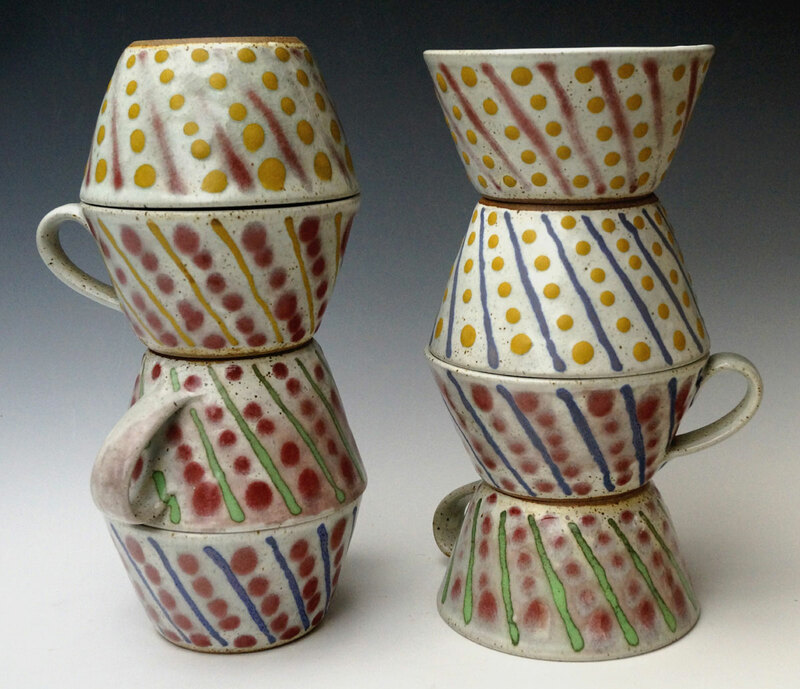 ​This online gallery features pottery made available directly to you from Chris Barnes' studio. You can see a selection of recent work and buy pots that are only available here. The pieces displayed are individual pots photographed as they come from the kiln. After each glaze firing a small selection of work is reserved for this gallery. When work is sold it will not be replaced immediately but after the next kiln opening when new pots will be photographed and presented for sale. To sign up for email notification of kiln opening dates select this link. Here are links to Chris Barnes Pottery official social media pages. Please select the categories above or use the Search function to explore the site.